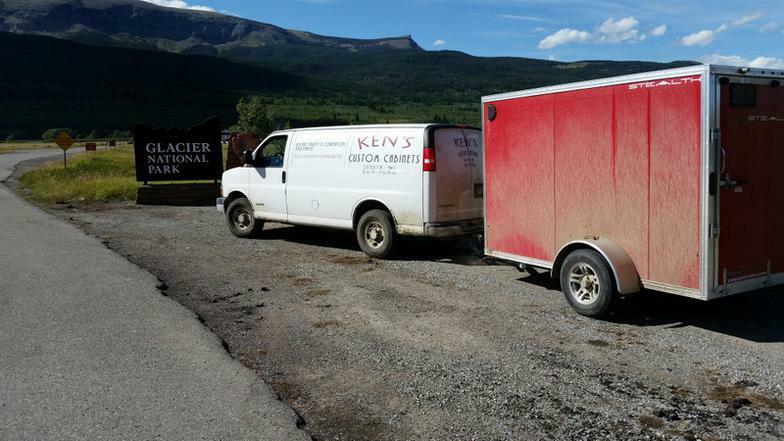 At Ken's Custom Cabinets, we take care to provide our customers high quality services personalized for their unique needs. We will meet or exceed your expectations with your cabinet project,whether it's kitchen,bath or buit-in cabinetry. We are not afraid to go the extra mile for our customers!